Brainstorm for 3 new pieces. I recently bought 3 new canvas. 2 smallish and 1 larger. I have a general idea of what each one will be. I'm still researching where to sell them. The large one will be influenced by Dia de los Muertos as my last few pieces have been, but the technique used will be completely different. 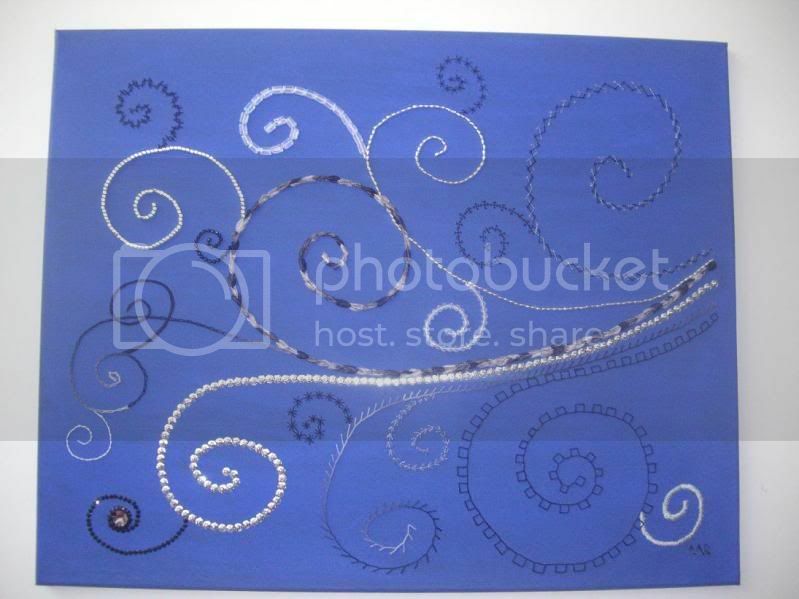 I used a stitching and beading method to make the "Wind" piece in March for a show at Capital One (where I used to work). The basic plan is for an anatomical looking skull facing forward with flowers around and on it. I'm using embroidery thread, ribbon and beads to make the design. All the techniques I'm using are ones that I've known how to do for 15-20+ years, but the application to a canvas art piece makes it different and almost more beautiful. 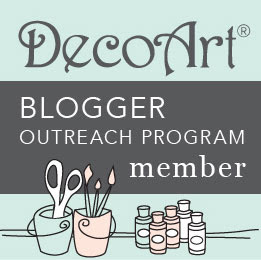 One of the smaller canvases will be a ribcage and spinal column. There will be flowers coming out of the ribcage and around the spine. 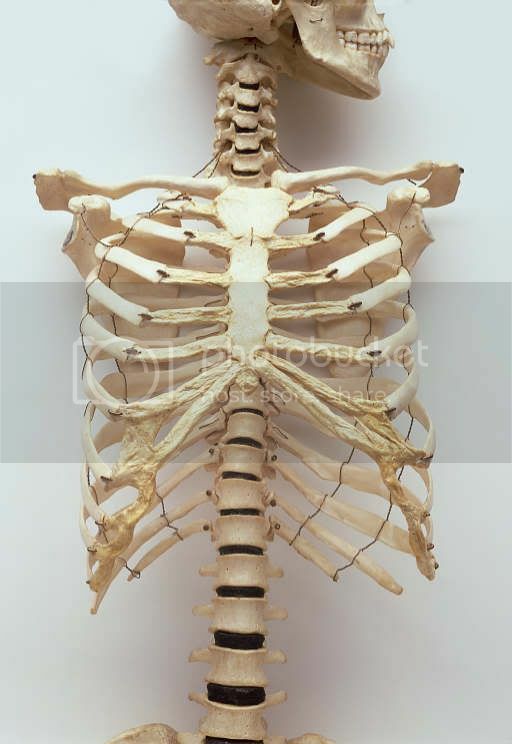 I've never drawn a rib cage correctly and even then, my rib cage is abnormal (pectus excavatum), so my perception of what a normal rib cage looks like it skewed by what mine looks like. The other smaller canvas will be an anatomical heart with flowers coming out of the Vena Cavi, Aorta, Pulmonary Artery and Pulmonary Vein. 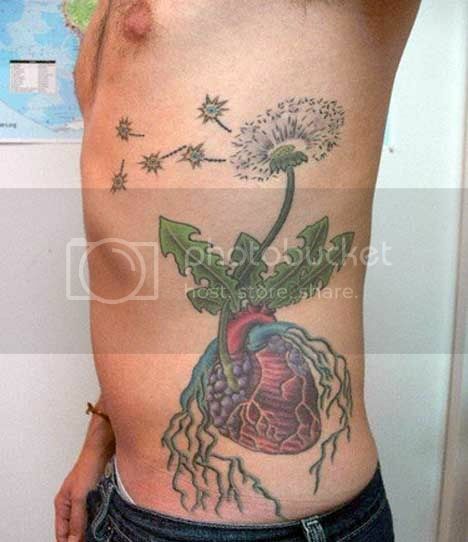 I was inspired by this tattoo, but mine will be more of a technical drawing of a heart with the flowers not interrupting the beauty of the heart.